Open House Saturday, July 14th from 10:00 AM - 4:00 PM and Sunday, July 15th from 12:00 PM - 3:00 PM. Amazing opportunity in Willow Creek! Step through the charming front entry of this beautiful Madiera-model home to an open foyer exposing vaulted ceilings, a brick fireplace, and an abundance of natural light. Entertaining will be a breeze in this stunning kitchen featuring stainless steel appliances and a large breakfast nook. Enjoy the serenity of the expansive deck, lush landscaping, and adjacent greenbelt. 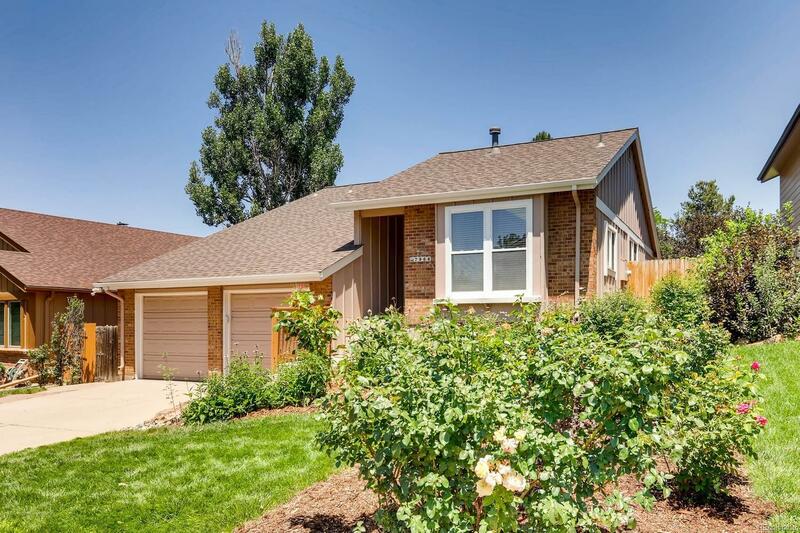 Desirable location in Cherry Creek School District, near light rail, DTC, the interstate, hiking trails, and Park Meadows Mall!